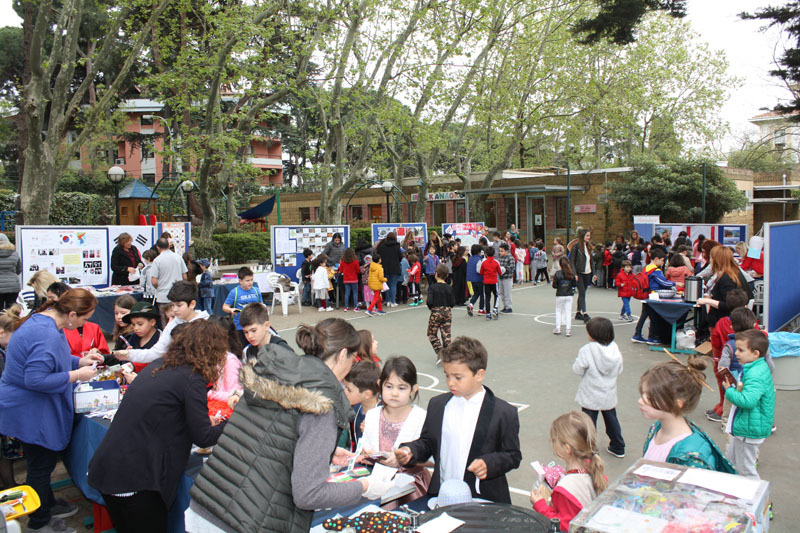 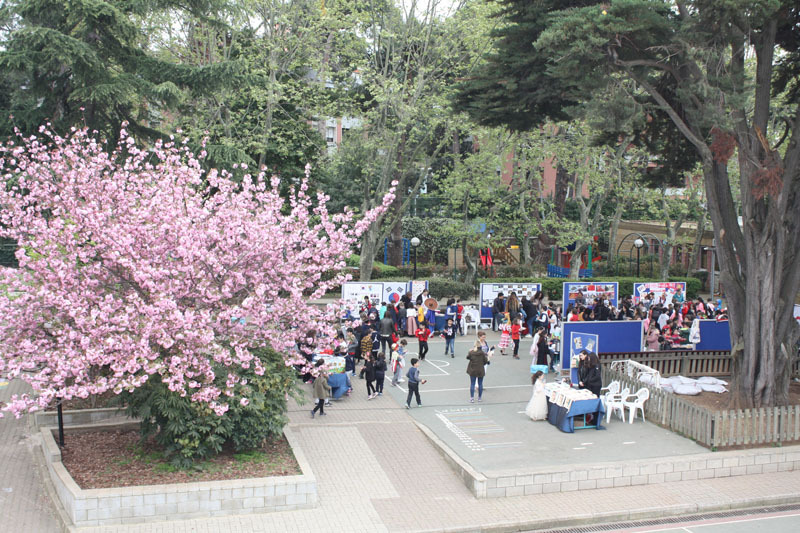 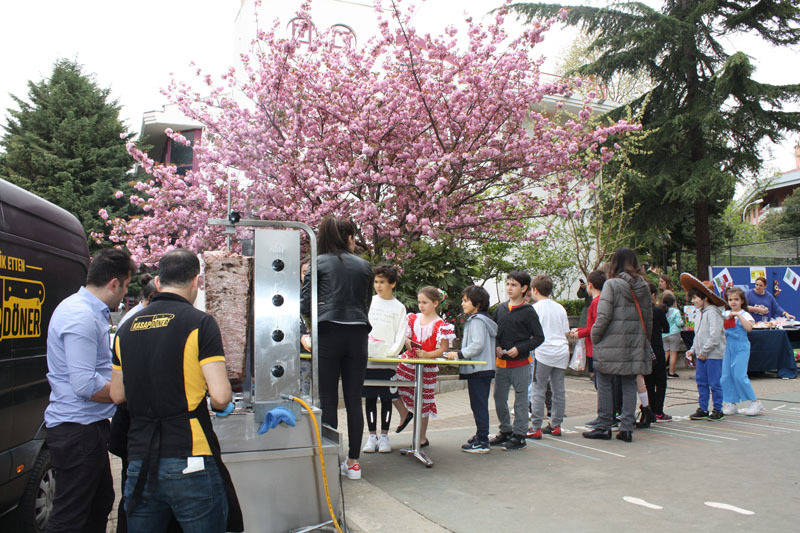 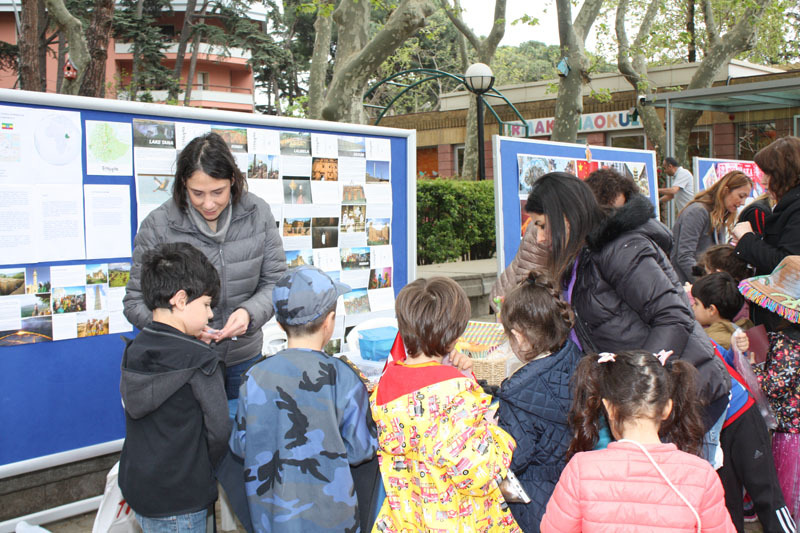 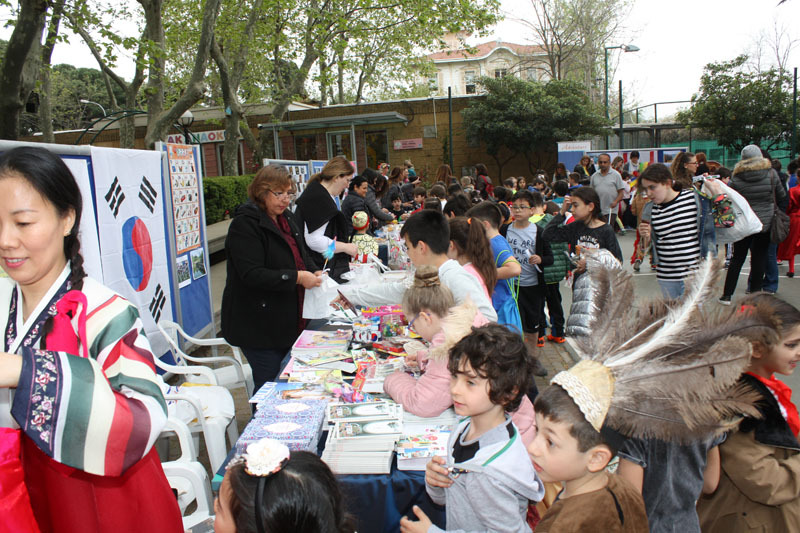 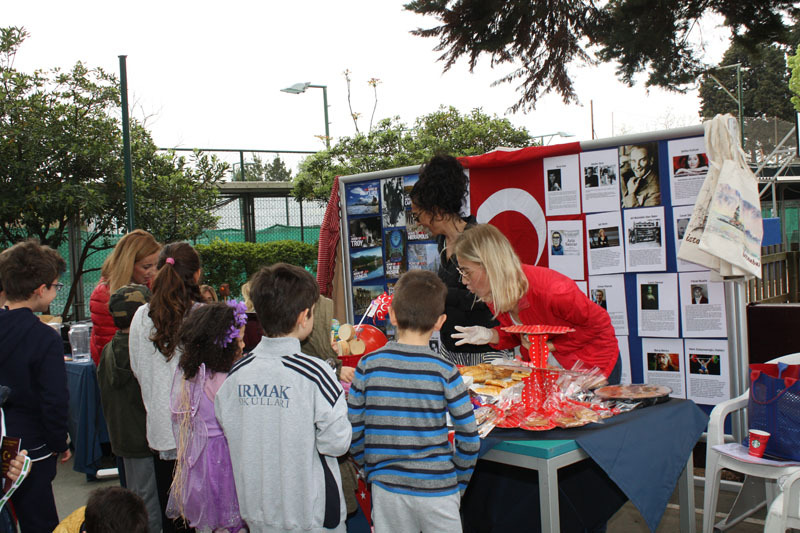 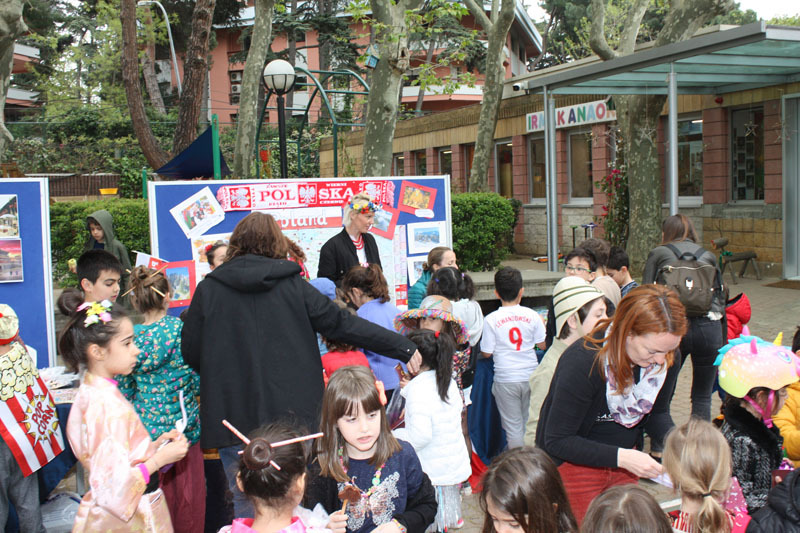 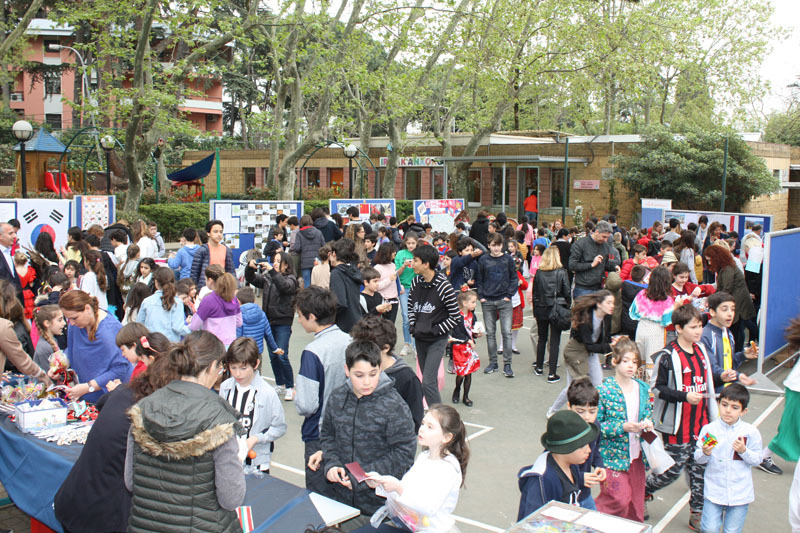 As a part of April 23rd activities, we organized International Day on Wednesday, April 18th. 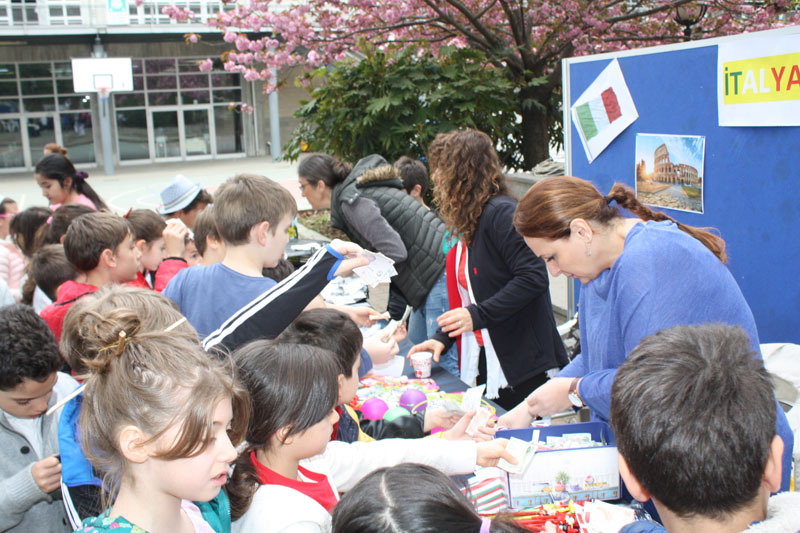 The students visited the stands of Turkey, Italy, Poland, Ethiopia, South Korea, Scandinavian Countries, Northern Cyprus and China and got their passport stamped. 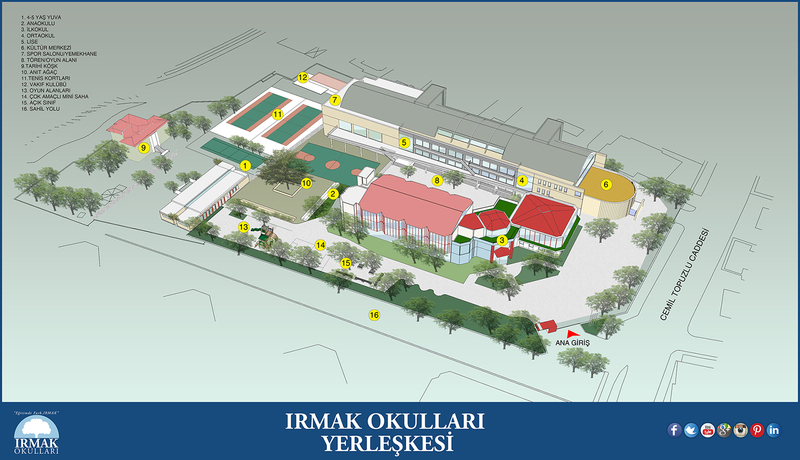 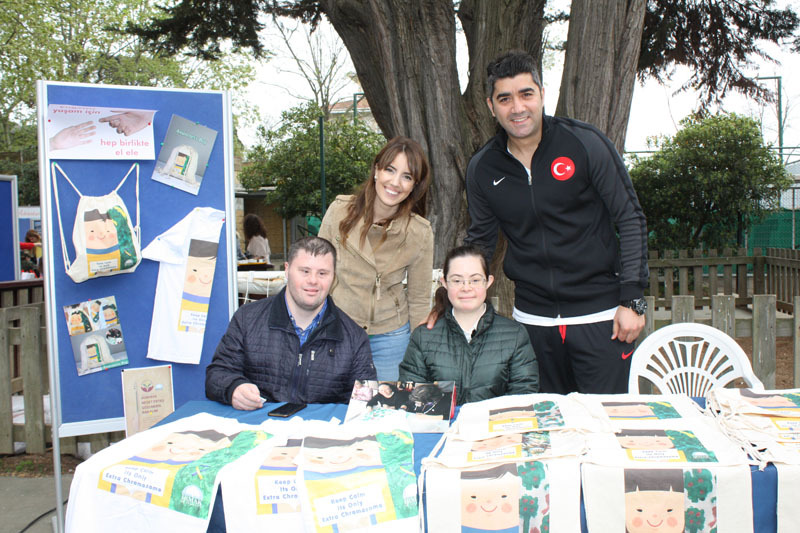 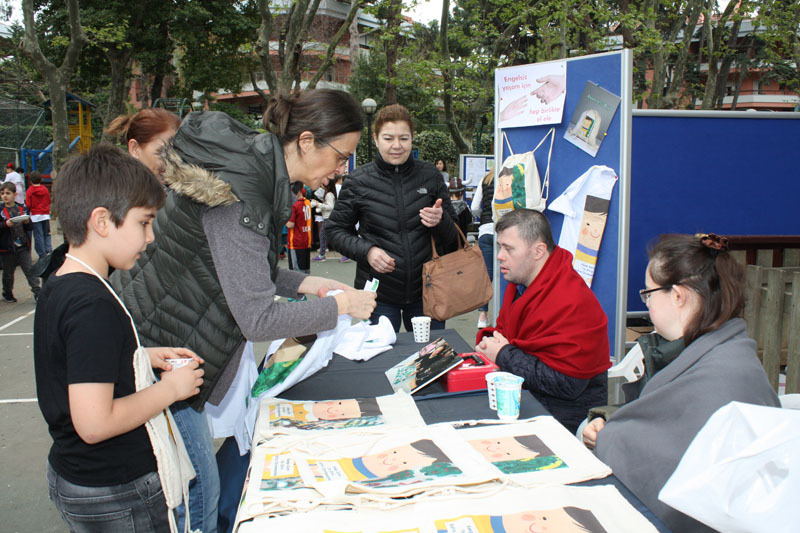 The stands of local food, handcrafts and artwork and the stand with our friends with Down syndrome from Tomurcuk Organization attracted great attention from the visitors. 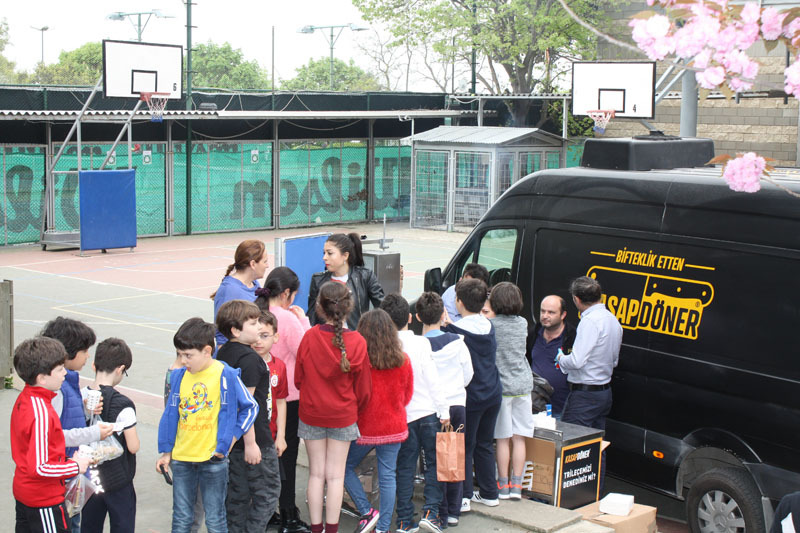 We thank all the participants for this. 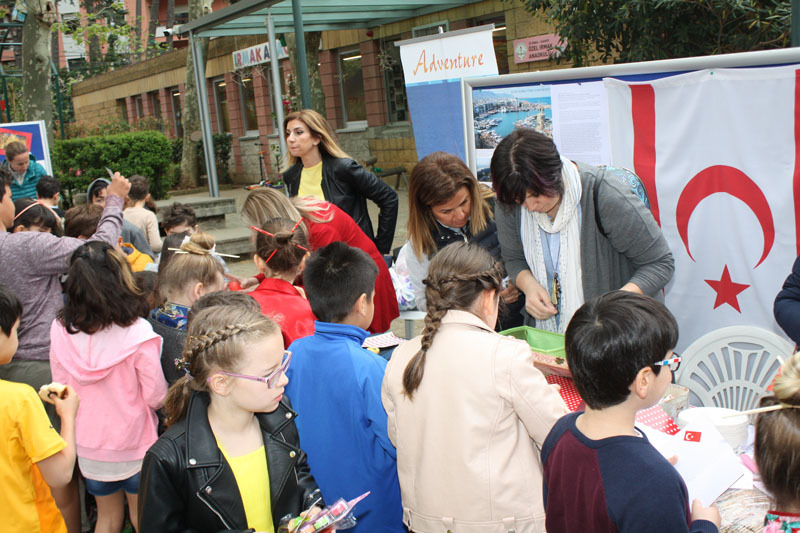 This page was created on 7.5.2018 09:46:45 and has been visited 302 times.